The Rhythm Studio’s fully-funded music courses for 16 years + are designed to prepare students for a career in the music industry. 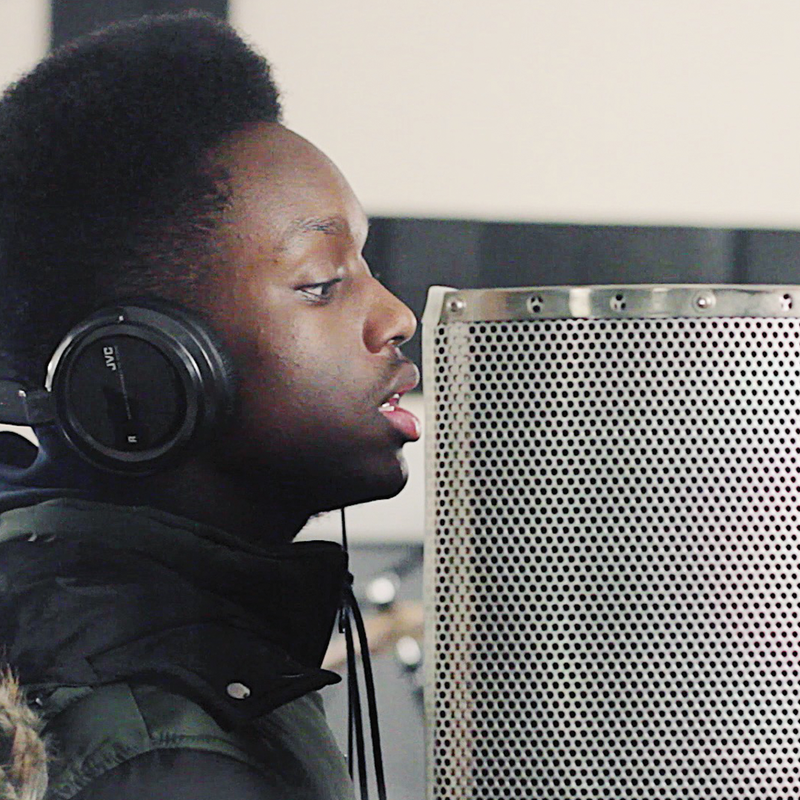 Through practical work you will discover how to perform and produce the music you love. You will also learn what successful music professionals are doing now, as well as looking at how the industry has changed in the digital age and how it might develop in the future. Students take a range of music performance, production and business units, as well as attending guest lectures and work experience placements with our industry partners. A two year full-time programme, involving classes on 4 days per week during term-time. A course for aspiring music producers with a passion for music. Students should have some music production experience and a desire to develop their skills and progress to The Rhythm Studio’s sixth form course. A one year full-time programme, involving classes on 4 days per week during term-time. 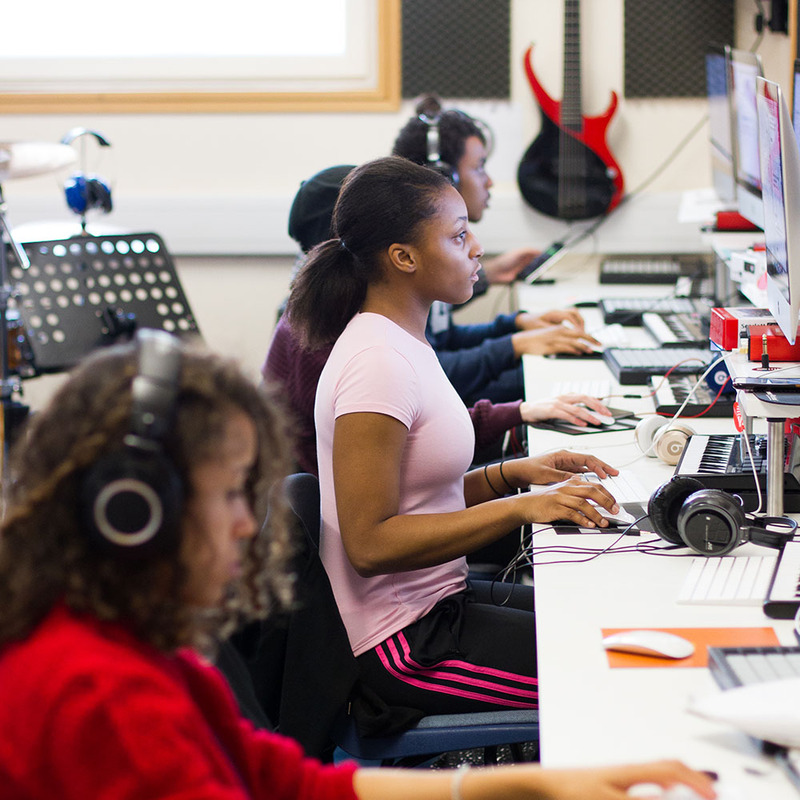 Course modules include Music Sequencing, DJ Skills, Digital Recording & Production, Podcast Production, Composing For Media and How The Music Industry Works.